The Sick Kids Friends Foundation raise funds every two years by holding an art auction with Lyon & Turnbull in Edinburgh. It consists of postcard sized artworks donated by artists, all sold for £500. The event was on last night and raised an amazing £35,000. 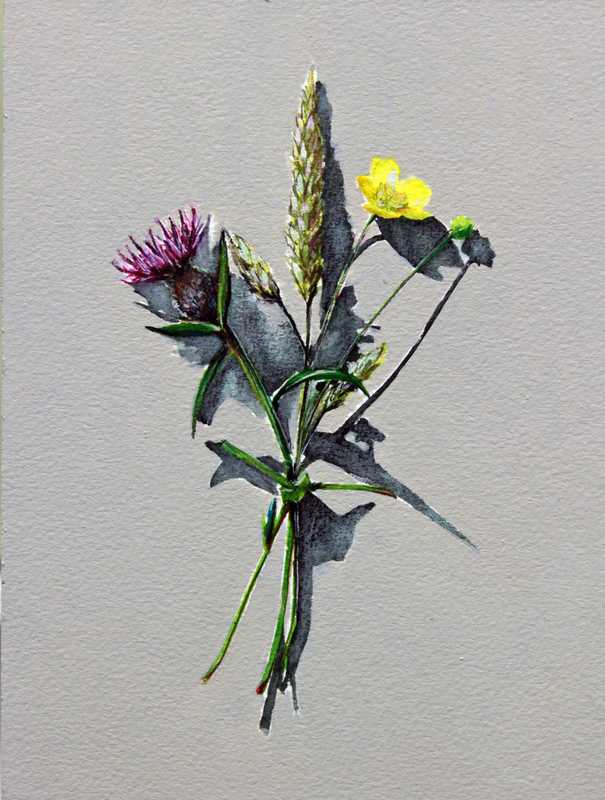 I was delighted to be able to contribute this little painting, ‘Votive Offering No.63 – Posy for a Sick Child’.